Before everything, product managers should know well about product characters and the users’ need. Editor’s note: This article is taken from the WeChat public account “catcher Zhi“. Kr-Asia.com has been authorized to publish this article. For reprint purposes, please contact the source author. 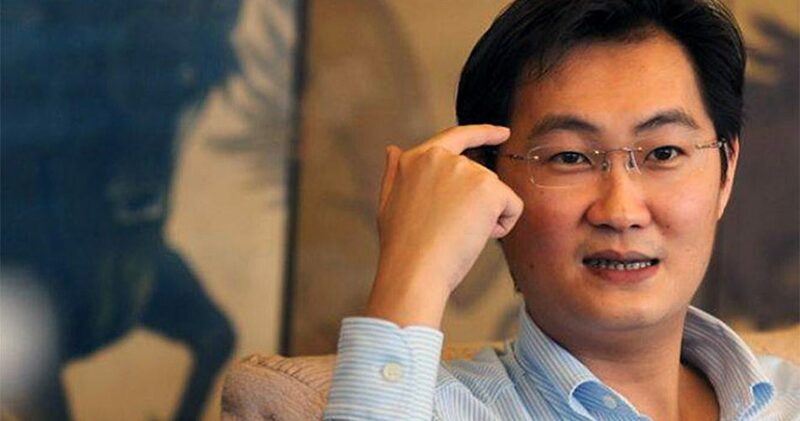 Pony Ma, the founder, chairman, and CEO of internet conglomerate Tencent, is considered one of the best product managers in China. To him, a good product has a soul, which should be reflected in the beautiful design, technology, and operations. A good product is also one that attracts its users to it automatically. To create a good product is not an easy task, of course.But this is not intrinsic: it’s mostly because product managers dig their own graves by convoluting their products beyond recognition. 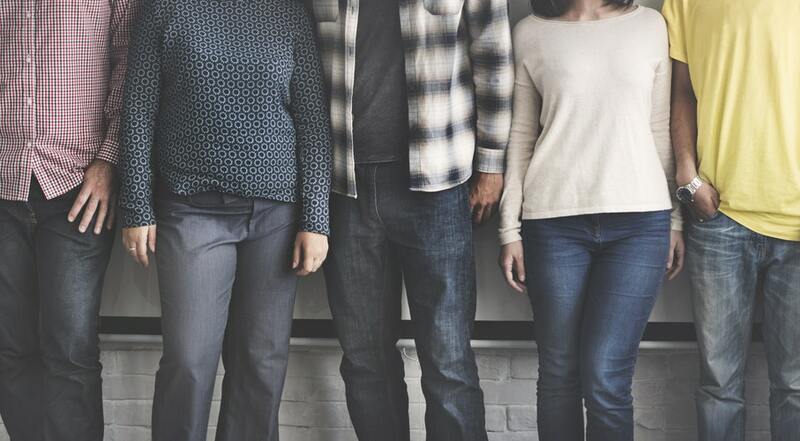 In this feature, Pony Ma summarizes the seven deadly sins often committed by product managers. Taking a look at these seven flaws and their solutions may help you to shorten the path to your goals. The content of this post is based on what Ma’s shared within Tencent internally, with some additional content from the WeChat account Chuang Ye Jia. This is the part 1 of the total three. When discussing a product, we should at least talk about the range of its functions. When we want to provide a service, we should think of the characteristics of this service and its entire process. Let us take an ATM as an example. The first question: What sort of service does an ATM provide? Its main function is to allow cash withdrawals. The second question: What are the characteristics of the design of an ATM? 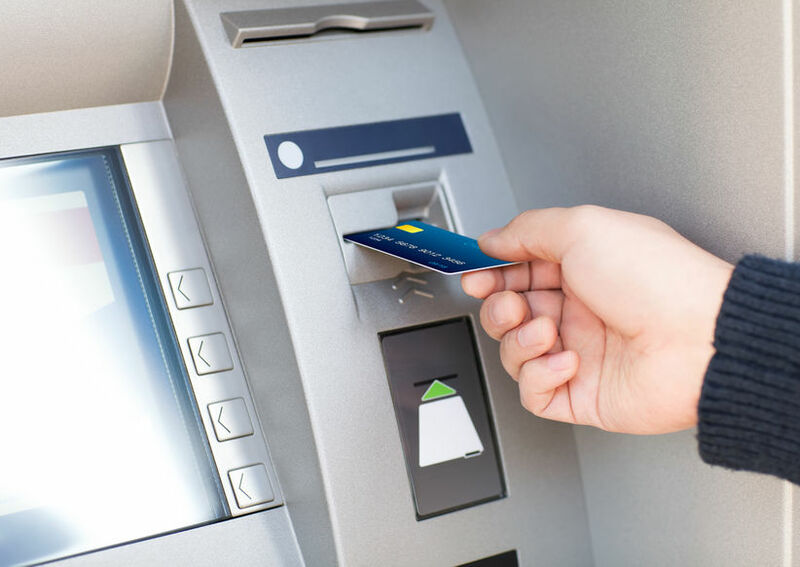 On this issue, many product managers will answer with a professional attitude after seemingly profound observation and thought: The user interface of the ATM is the company’s image and reminds users of its operations. Moreover, they will contemplate how many steps it takes from the first step until cash withdrawal, which steps require user reminders and whether they will be text or sound, whether users take their card or cash first, etc. In fact, these characteristics are the obvious characteristics. ATMs also have important hidden characteristics. For example, if an ATM is to store $200,000 in cash, if a bank sets up 100 ATMs, they are putting 20 million dollars in cash outside. So, it seems that ATMs are diverting operational pressure from bank branches, improving the bank’s publicity, and at the same time splitting the bank’s core resources. Therefore, using synchronized statistical data in policymaking can help ATMs play their strategic roles rather than just storing idle resources. This is the hidden characteristic of the design of an ATM, and also its core service. The third problem: What is the full process of the operation of an ATM? As a user, the process one would experience at an ATM would be: insert debit card, enter pin, choose an amount to withdraw, take the cash, take the receipt, and retrieve the card. If there is a problem, call the help hotline. Cash management: ensuring that ATMs have the cash to dispense at any time. This also includes complex processes like data flow, cash inventory, transportation, and so on. Hardware management: maintenance of power source, printer, paper, and ink. Customer service management: processing customer problems and complaints. Now, back to the more important strategic question: why do banks provide ATM services? The first is to relieve branch offices of pressure from cash withdrawal and the second is to improve brand exposure. Therefore, each ATM must have its strategic value to banks. This is the operational significance of statistics, not just to inform the management which ATMs are out of cash and will generate customer complaints if not replenished. 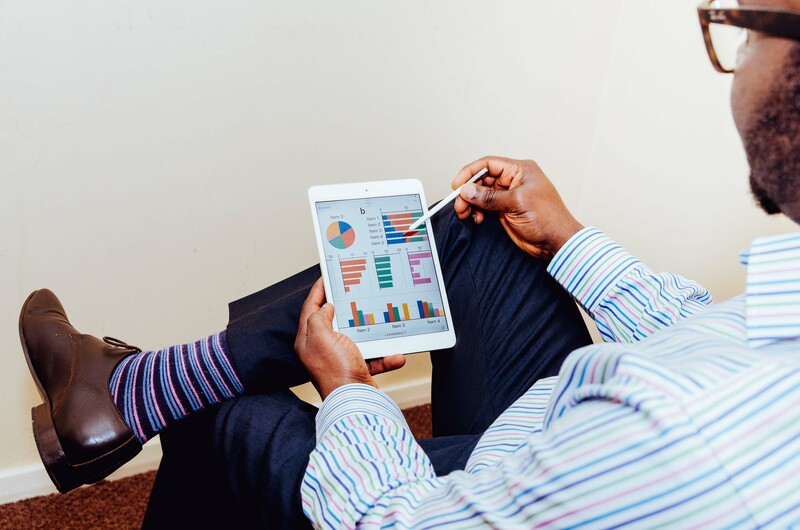 Using statistics to understand the service location is the strategic goal. Consider questions such as: Is there ample customer flow? Did it achieve its strategic goal? This determines if the bank should provide more services in that area or remove the ATM. We see that too much emphasis on the obvious characteristics is novice thinking. What I fear most is when somebody says we are going to update to a new version. Overt features are important, but these obvious characteristics cannot save you. Spending core resources and time repeatedly on the optimization of the obvious characteristics is basically the mania of novice internet entrepreneurs. User demand is the core metric of product value. It is a little corny to talk about users, but the easiest things are the hardest to execute. An error very likely to be committed in product development is that developers cherish and care for their products like their child, as they have spent their imagination to create this brainchild. Sometimes developers feel like the more powerful the product, the better. But in fact, good products do not necessarily need a powerful design. Power may not be what users require, and therefore the developers have put the cart before the horse. Many entrepreneurs feel that they are Steve Jobs’ successor or a child of God. Being self-centered, we design products following our understandings and feelings. But we should emphasize most the service. A service starts with the satisfaction and needs of its users in mind and is defined by those two things. Product managers should put their tastes aside and research their potential userbase. Tencent has been in this phase before. For example, QQ mailbox was not well recognized by the market because users found it cumbersome. Later, it had to be reconstructed from scratch, studying users’ habits and needs to determine what kind of features were most important. In the course of the study, Tencent formulated a “10/100/1000 rule”: product manager should make 10 user surveys monthly, follow 100 users blog, and gather feedback from 1000 users. This approach may seem very simple but is extremely difficult in practice, and very useful. I would like to emphasize that there is no shortcut to understanding user demand. Never take it for granted and think that we can guess the habits of users. For example, some developers nonchalantly incorporate cartoon pictures and fancy webpage decorations without thought, thinking that these can satisfy the wishes of all users or the “high-end” users they seek to target. They act in a holier-than-thou manner; these acts are a disrespect to users and are not user-centric expression. I believe that there are objective differences between userbases, but there are no so-called high-end and low-end users. Regardless of age and background, everyone likes clear, simple, natural, easy-to-use design and products. This is the most natural human preference in beauty and aesthetics. Most Internet products are now more like services, requiring designers and developers to be sensitive of their users. Be sure to continue serving loyal users their products, while touching a wider audience and feeling their true voices. The only way is to work incrementally, inching step by step from imperfection towards perfection.